Today, I am going To tell you about what is DuckDuckGo, how its works and Why DuckDuckGo is best for anonymous? Q 1. What Is DuckDuckGo? Ans. 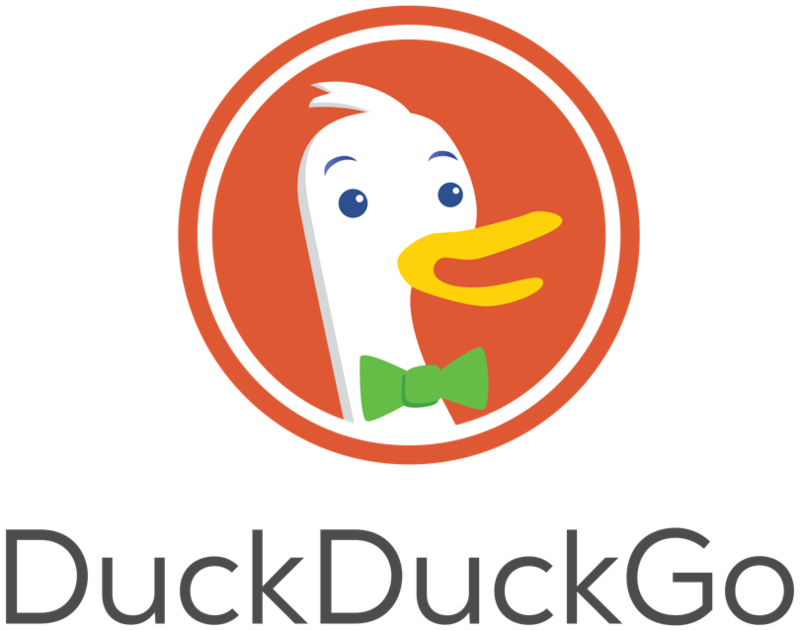 DuckDuckGo is a Search Engine that works like Google, Bing Or Yahoo! But The Main Feature of This Search Engine Is, This Search Engine Claims itself as "the search engine that doesn't track you". In Short, This Search Engine Promise Not to use any cookie for following or tracking any User. DuckDuckGo also promise not to track anything of user, even IP Address Or Other Information. our donttrack.us and dontbubble.us infographics. So, If you believe in privacy then, this search engine is right choice for you. With This Search Engine You Don't need To worry About You privacy and Searching Information. Q 2. How DuckDuckGo Works? Ans. DuckDuckGo works completely like normal Search Engines Means With DuckDuckGo, You Can Search You Content Or Result In the same way you search On Google. DuckDuckGo Is a Open Source Search Engine Project and That's why Any one Can Join Their Contributors team. You Will Be Amaze To Know That "DuckDuckGo is Complete Based On Open Source And Free Applications" Means For Creating DuckDuckGo Search Engine, DuckDuckGo Team used Completely Open Source Projects. And This Thing Also Make This Search Engine More Unique. This Search Engine Earn its Mainly Income From Advertisements. For Showing Advertisements, This Search Engine Don't Track you activities, Instead This Search Engine Use Your Input Keyword For Showing you Related Advertisements and Search Result. This search engine also not use any type of bubble filters. So, In DuckDuckGo Search Result You Will Find All Result Extracted directly From Raw Data. And Their are many other features also. Q 3. Why Hackers use DuckDuckGo as a Default Search Engine?. DuckDuckGo Is Best Search Engine For Suffering On Internet Anonymously.